Reed Signs can assist with whatever signage fabrication requirements you may have and draw on our manufacturing experience to know what is required to construct a strong and sturdy sign that will last for many years to come. Many signs will require installation, and some signage will need to be supported by a framework to ensure that it will safely stand up to the elements of the weather. As we manufacture many different types of signs, the choice of material that the signage is made from will often vary. The most commonly used materials however include acrylic, steel, aluminium, timber and composite panel, and we have the ability to cut, fold, weld and shape these materials to whatever is needed. 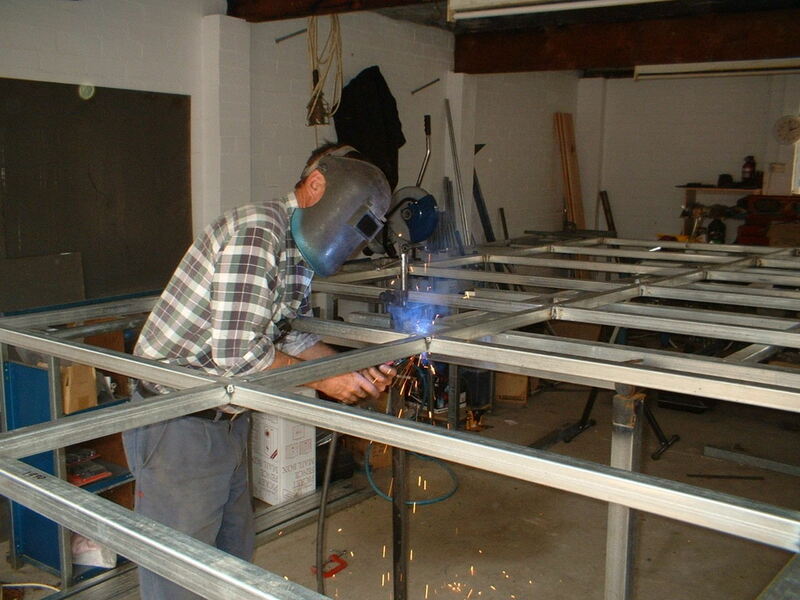 Our qualified fabricators have the tools and equipment to do all of this in-house, meaning we do not have to rely on outsourcing various tasks. This saves time and money and ensures we deliver your project on time. Call us today and speak to one of our professional staff about your signage fabrication needs in Melbourne.